Step 1: Launch the software. 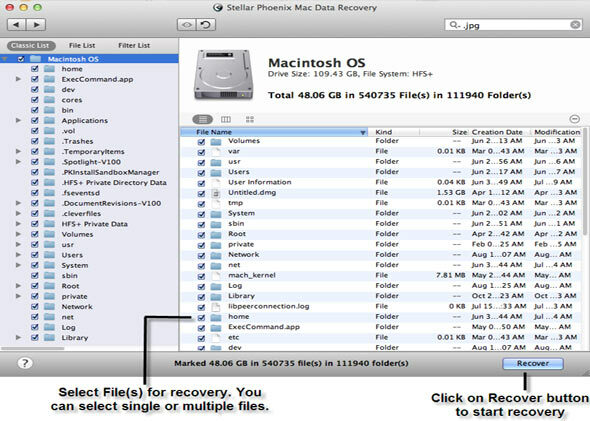 Select the drive or partition which you want to recover. 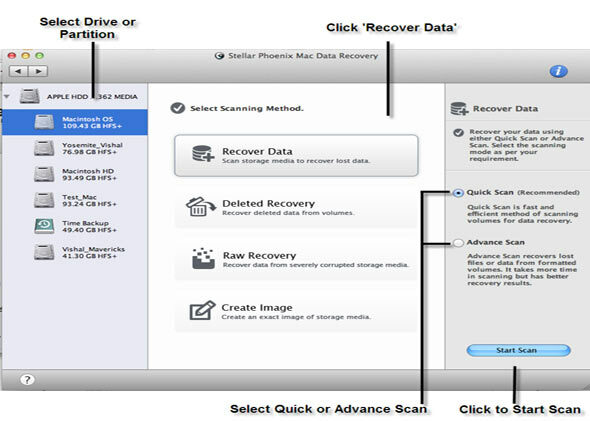 From the Select Scanning method, you need to choose "Recover Data" option. Select the Quick Scan and finally click on Start Scan button. 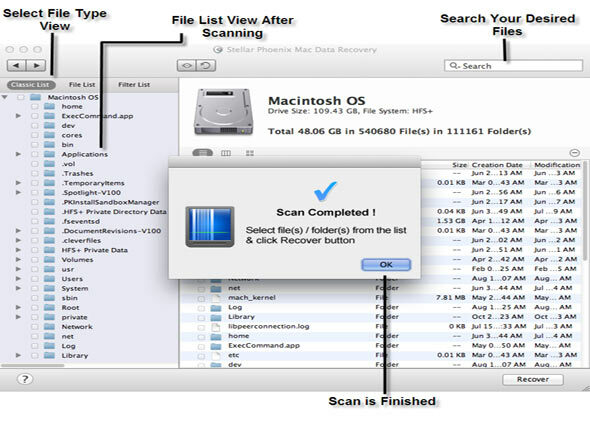 Step 2: You will see quick recovery scan in progress on the screen. Step 3: Once the scanning is complete, a dialog box will appear on the screen. 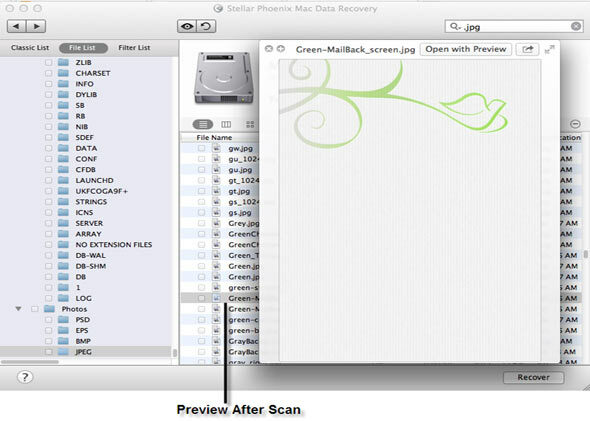 Step 4: This software allows the users to see preview of the recovered files. 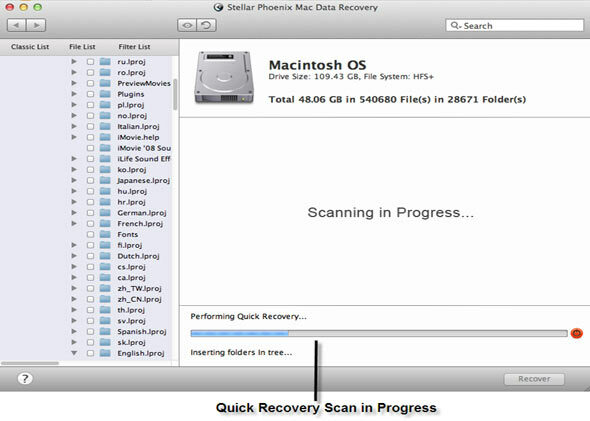 Step 5: Choose the files which you want to recover and click on recover button to begin the recovery process. 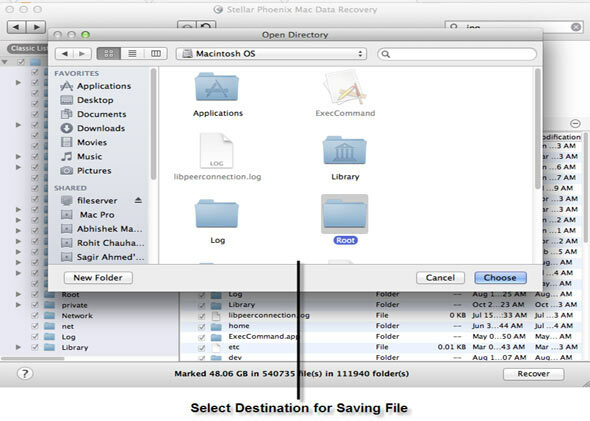 Step 6: Select your desired location for saving the files. 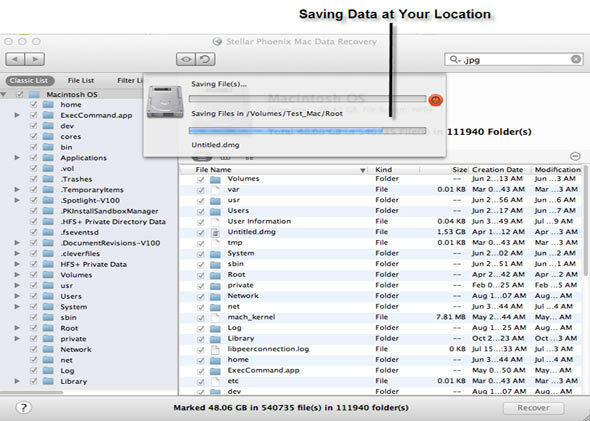 Step 7: Go to the location to check the recovered files.